*Rifle in image not included. 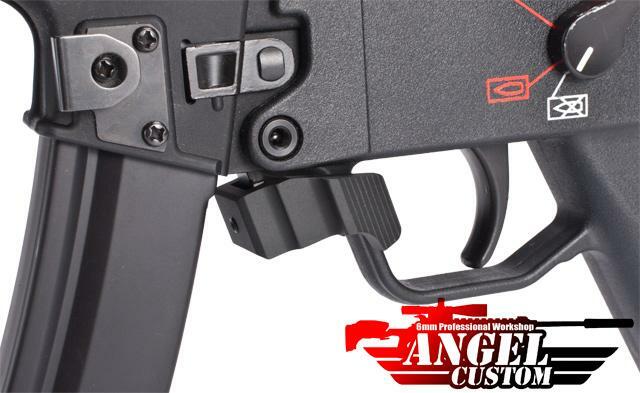 The Angel Custom Extended Quick Release Magazine Catch allows shooter to release the magazine of a MP5 series rifle with just one hand. 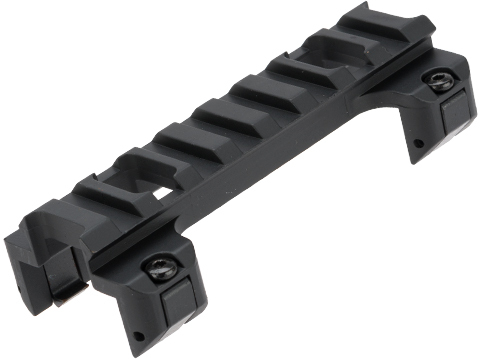 This will drastically reduce the time to reload and thus provide the shooter enhanced tactical advantages. Material: Military Aircraft Grade Aluminum. 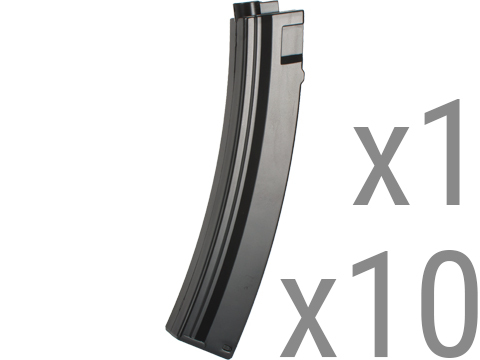 Compatibility: For Tokyo Marui, ICS, G&G, JG, Echo1, Umarex, Matrix, GSG, and other compatible MP5, Mod5, MX5, AT5, G3, G3 SAS series rifles. Serrated surface for maximum effectiveness. 100% CNC Milled for maximum durability. 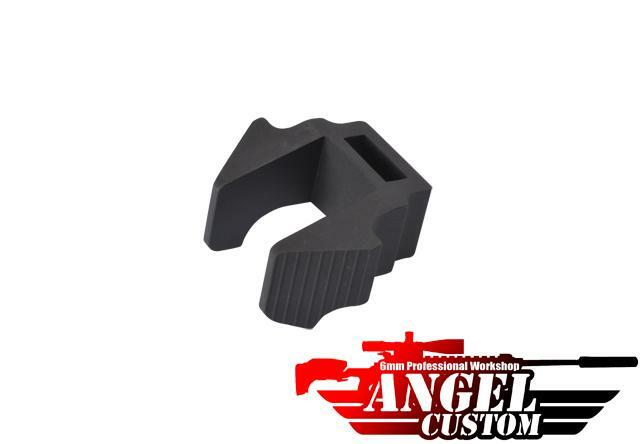 Great for Airsoft and real steel GSG-5 shooters. Redesign of the Laylax version for performance and longevity. 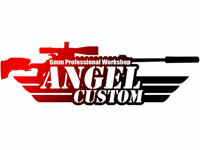 Provides a new aggressive tactical look! "I love this on my MP5. Easy to put on, easy to use. The only small issue I had was that I somehow managed to thread the grub screw all the way through at one point......and it was a real pain to get it out again. Just make sure you have it set up properly before you screw it down lol. "Great quality accessory. A little pricey for what it actually is; a hunk of machined metal, but it blends seamlessly and has an actual practical usage. A must for rapid reloads, monkey-hands, or people who need excuses to buy aftermarket parts. "Really nice after market part. 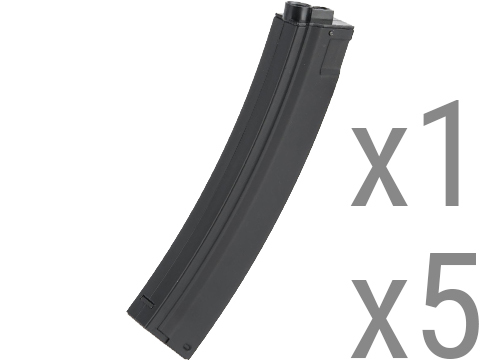 fits great on my ICS mp5 , a good choice if you have very tight fitting mags. 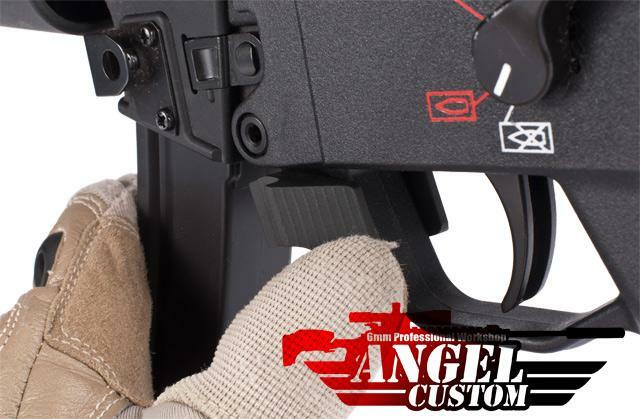 Discuss about Angel Custom Extended Quick Release MP5 G3 GSG5 SOB H&K Magazine Catch Lever with your friends and fellow Evike.com shoppers!